You have been charged with party planning. Whether your party is for a birthday, anniversary, graduation, baby or bridal shower, or even a formal, the things you will need to consider are the same. Download our Free Party Planning 101 eBook. From budgeting to party games, and helpful data from successful venues and vendors, we will give you all the planning advice you need to get started—plus a few insider tips to ensure the success of your party! As you begin the process, ask yourself the two questions that must be answered before you can even begin planning. The answers to these questions will set the tone for your entire planning process, and help you answer the rest of the questions below. Our answer isn’t wishy-washy: we’ve helped millions of people plan their parties, and have the data to show what we’ve seen for the amount of time required to plan. And if you don’t have that kinda time, don’t worry—we can help! Once again, we’ve got the data. We’ve asked thousands of event planners what makes the biggest difference in selecting a location, and compiled the top five aspects of a venue that affect the decision. You won’t just get tips on budgeting—you’ll get tips on trimming that budget, too. We have thousands of venues and vendors who have given us package information so that you can get a sense of how much you will spend for your party on the venue with and without food. There is no doubt that a good DJ can make your party a fantastic success. But what are some other things that you can do at your party? Discover what’s trending in the world of party planning, and what’s never going out of style! We’ll help you determine what kind of support you need and, as always, we’re here to help. 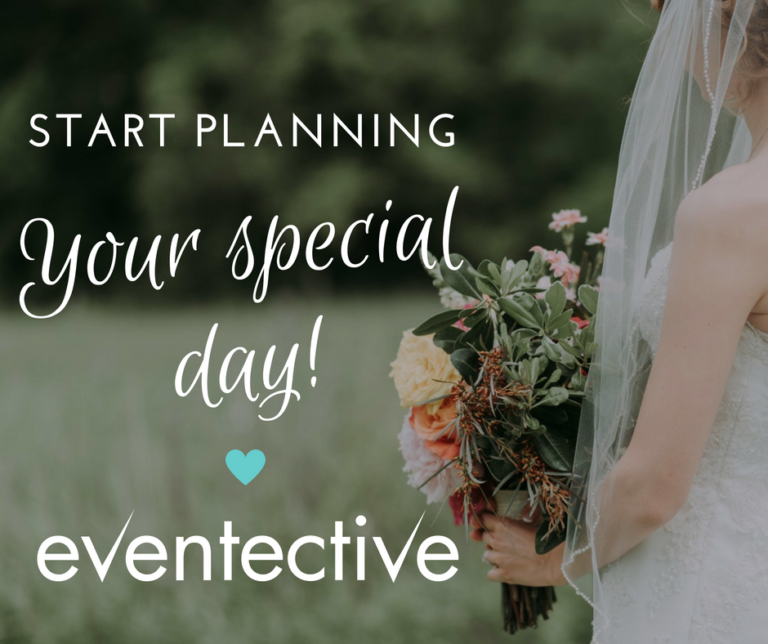 Eventective has helped millions of people plan their events. As you begin your planning process, check out our Party Forum and our other Event Planning Articles for additional resources. Let us know what you think of our Free Party Planning 101 eBook once you download your copy.